Bernard L. Herman is the George B. Tindall Distinguished Professor of American Studies and Folklore at the University of North Carolina–Chapel Hill, where he also serves on the art history faculty. His books include Fever Within: The Art of Ronald Lockett (2016), Thornton Dial: Thoughts on Paper (2011), Town House: Architecture and Material Life in the Early American City, 1780–1830 (2005) and The Stolen House (1992). He has published essays, lectured, and offered courses on visual and material culture, architectural history, self-taught and vernacular art, foodways, culture-based sustainable economic development, documentary studies, and seventeenth- and eighteenth-century material life, exploring topics that include 18th-century Pennsylvania-German gravestones and cultural identity, contemporary craft and the uncollectible nature of things, food, authenticity and community celebration, and (with Colin Rhodes) outsider art and canonicity. His 2012 Thanksgiving essay for Saveur was anthologized in a collection of the year’s best food writing. In 2011, he held a John Simon Guggenheim Fellowship for a collection of essays, Troublesome Things in the Borderlands of Contemporary Art, and in recognition of his scholarship on early American material culture and everyday life was elected in 2010 as a fellow in the American Antiquarian Society. 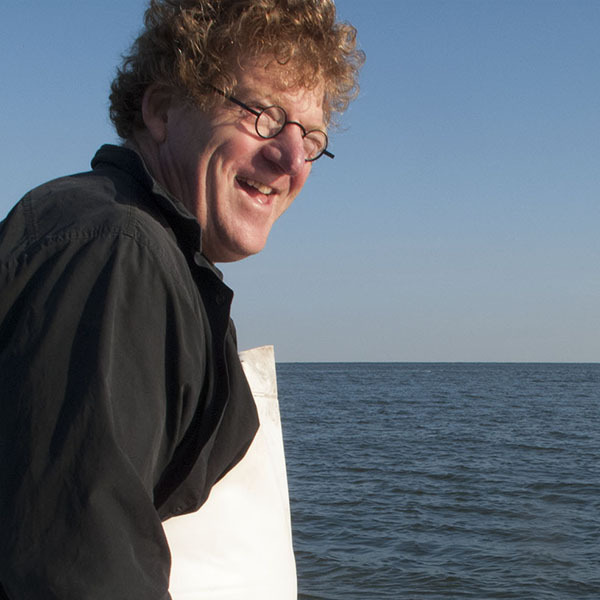 He also has served on the regional board of the Slow Food Movement’s Ark of Taste, as an associate fellow of the International Quilt Study Center, University of Nebraska-Lincoln, as a Trustee for the Souls Grown Deep Foundation, as co-founder of the Eastern Shore of Virginia Foodways LLC, and on several international editorial boards. His blog, Meditations on the Worlds of Things, reflects on ways of thinking about the textures of everyday life.